Can We Change the pH of Our Body With Food? The answer to this question is not really. WHAT? My philosophy is that food is medicine and we are what we eat…so then WHY would this not be the case that we can’t drastically shift our body’s pH? 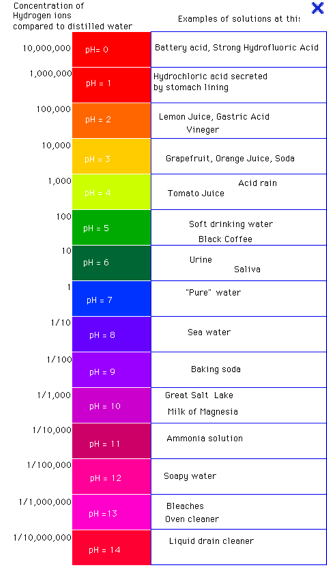 A little background; the pH scale runs from 1-14. Fluids that have a pH below 7 are considered acidic and fluids that have a pH about 7 are considered alkaline. Our blood has a pH of 7.35-7.45 which is slightly more alkaline than pure water. Our bodies have buffering systems which keep our blood Ph in the normal range in order for our bodies perform at optimal levels. So, while we can’t drastically change the pH of our blood through good nutrition we DO reduce the amount of stress we put on our bodies under. If you’re eating loads of acidic foods your body has to work that much harder to bring its levels slightly alkaline…the reverse is also true. Ahhh, this is what I like to hear. Food DOES have an effect…I knew it! Over time this overuse of the body’s buffering systems can cause weakness of the bones and teeth and kidney stones. SO, the moral of this story is to eat a healthy diet filled with both alkaline and acid forming foods (eating slightly more alkaline food remembering that blood pH is slightly alkaline at 7.4ish). 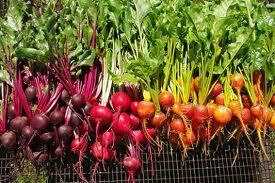 Most vegetables and fruits have an alkaline-forming effect on your body fluids. Most grains, animal foods, and highly processed foods (think anything in packaging) have an acid-forming effect on your body fluids. Below are 2 list that indicate which common foods have an alkaline-forming effect on your body fluids, and which ones result in acid ash formation when they are digested in your bod. Note that the above lists of are not comprehensive. To learn more about the science of Ph there’s an fantastic blog by Dr. Ben Kim, “The Truth About Alkalizing Your Blood” where he explains this process in depth if you’re interested in learning more, check it out! Cheers to a beautiful day and a slightly alkaline diet! I can see you GETTING (pure &) FIERCE! This is ME Gettin’ Juicy! Going Green ALL Next Week! I know I’ve written about the power of juicing before, but this time I’m putting my $ where my mouth is. Starting on Monday, May 14th I’ll be green juicing with BluePrintCleanse all week! I’m doing BPC, but know my life and with all the working out I do 3 days of just juice isn’t optimal for my work performance. I decided to make the week detoxifying, but add my own ‘Spin” (pun fully intended). I ordered 3 days of the Excavation Cleanse, an all green version of BPC, but I’m going to stretch it a bit longer and add in an all raw, organic, low cal lunch to create a 5 day detox. Higher energy levels, clearer complexion, and clarity of mind and bod. 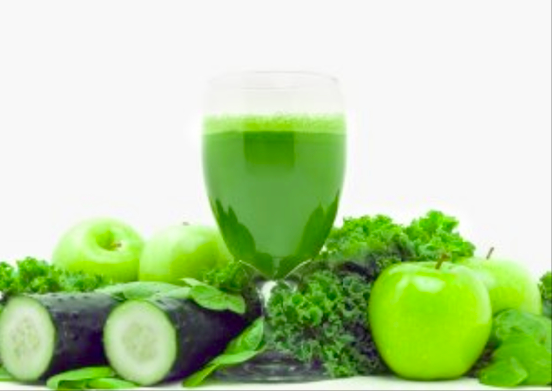 Some look to juicing regimens as just a weight-loss solution. 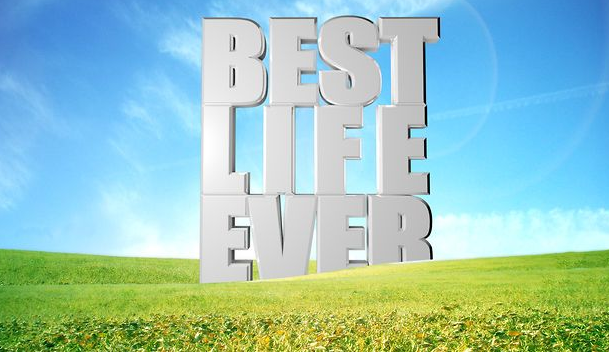 Indeed, there are many benefits for juicing including decreased lbs, but there’s much much more! If you want to join me in this challenge I would love you to e-mail me and I may just have a little incentive for you to do so! Shoot me a line at dyan@getfiercetraining.com with the subject line BPC JUICE if you have any questions or are interested in joining me! Rice Time: Does It REALLY Matter Which One You Pick? Brown/white…what’s the big deal? Milling is the process that rice goes through that creates the difference between brown and white. The variety of rice may be identical at the start, but milling removes the husk from the grain and turns the brown rice white. This is why milling is often called “whitening”. By removing the outer layer, which is also known as the bran layer, milling alters the nutritional value of the rice. The bran layer is where most of the nutrients are stored. White rice is comprised of mostly carbohydrates, with the nutrients stripped off in the milling process. 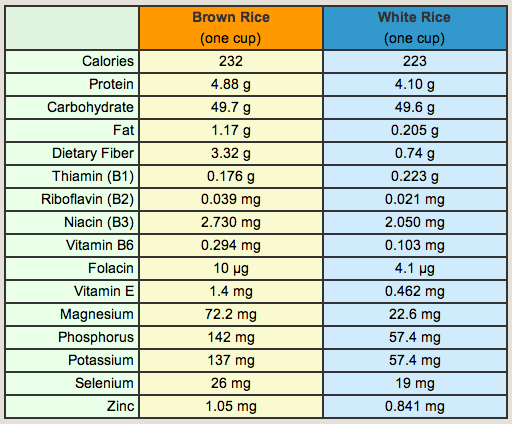 The chart below shows the nutritional differences between brown and white rice. 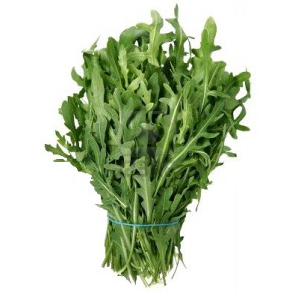 There are vast differences in the magnesium (think bone health), phosphorus (critical for cell repair and muscle contraction), potassium (heart, kidney, muscle & nerve function), but maybe most importantly fiber. There are nearly 3 more grams of fiber in each cup of brown rice. Fiber is not only more filling, but it can help glycemic control in diabetics. Fiber also aids in the prevention of gastrointenstinal diseases and heart disease. The recommended daily intake (based on a 2000 Cal diet) is 25g per day. Now you know…the choice is YOURS! Vitamin D Isn’t Vitamin Me, BUT It’s Just As Good for YOU! So although I DO like to think everyone needs a lil’ bit of ME in their life…that’s not the necessary D we’re talkin’ about today…it’s Vitamin D that’s the word. Vitamin D is crucial for the absorption and metabolism of calcium and phosphorous, which have various functions in the body, especially for the maintenance of healthy bones. Vitamin D is also an immune system regulator. There are many studies in process that are studying the effects of Vitamin D on Multiple Sclerosis, brain function, maintaining a healthy body weight, among many others. D is Reason to Move to the Equator (or less dramatic, take a vacation)! Good news for Snookie! You CAN get vitamin D from tanning beds. 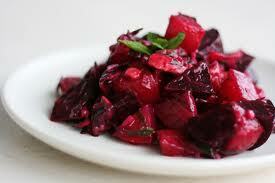 The ultraviolet rays are what spurs the production on Vit D in your bod. Common sense is KEY. Two 15 minute sunscreen-free sessions per week will create enough D, so be smart! If your body can’t produce enough vitamin D because of insufficient sunlight exposure (or an aversion to looking like the JWow or Paulie D) you will need to obtain it from foods (above) and or supplements. Supplements contain the nutrient, but most use D-2 — that is far less potent than the more desirable D-3. Multivitamins typically contain only small amounts of D-2 and include vitamin A, which offsets many of D’s benefits. As a result, pills might not raise vitamin D levels much at all. Take time to learn about your bod. Be smart, use common sense and try to get your D! Sending you love! Have a fantastic weekend…’see’ you Monday! P.S. Make sure to shoot me any questions or thoughts you have at dyan@getfiercetraining.com. I can see you GETTING (tan &) FIERCE!